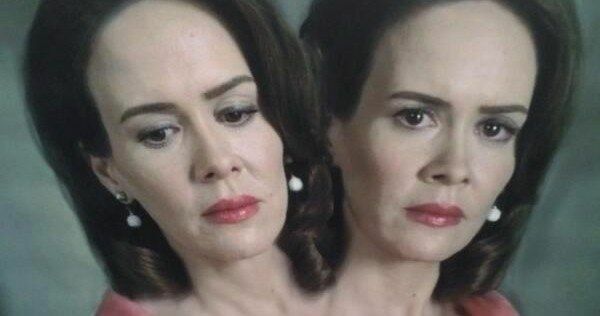 Sarah Paulson, who has played a different character in all three seasons of American Horror Story, will return for Season 4 this fall, and this time she will be playing twins. Titled American Horror Story: Freak Show, this latest chapter in the horror anthology series will center on a carnival and its family of living attractions, of which Sarah Paulson is one. She will play conjoined twins Bette and Dot. The actress shared a photo of this two-headed beauty, giving us our first look at the pair. Take a look at this visual rendering, which offers a taste of what we should expect this October on the popular FX series.